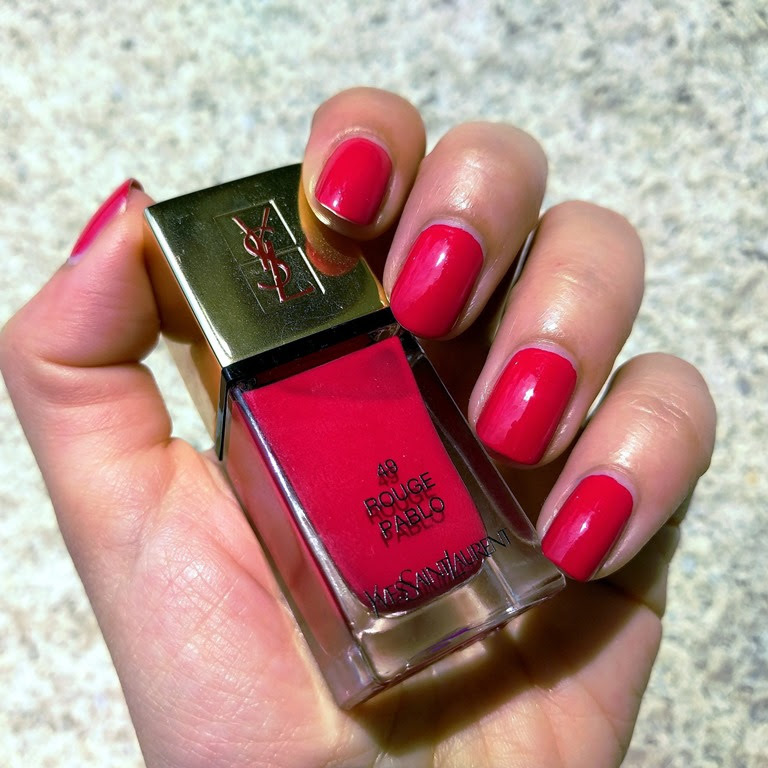 today's star is ysl rouge pablo, part of their spring duo but promoted to the core line. honestly, i wouldn't even look at this poslish if it was another brand. 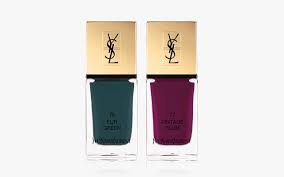 but, since ysl polishes are my true loves, i keep an open mind for every bottle they release. i actually felt great wearing this. it's a very vibrant red with a strong pink undertone, but with my skintone, it goes more fuchsia then red. as usual, this is a perfect, buttery creme, amazing formula! i love dance legend velvet collection, and i had to pick up a few polishes when the velvet mini (Бархат Мини) collection came out, so i'm starting out with number 10.
other than them having a matte, satin-like finish, this collection is very versatile with many different shades. of course, i had to get something green. 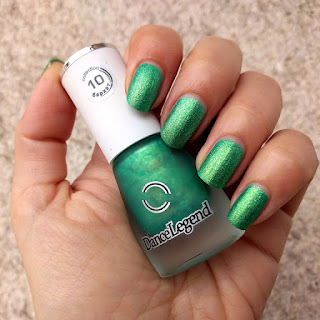 number 10 is a really gorgeous, vivid green with dense golden shimmer, it's drying matte and looks really fresh and unique. 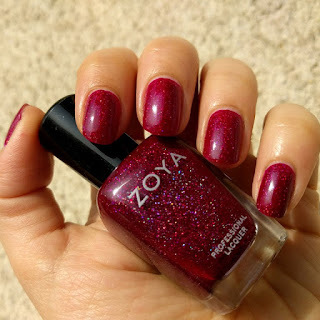 ornate was such an awesome zoya collection, with some iconic shades (aurora, storm and logan are on my list), and blaze is one of those gems. zoya poetically described it as "cool-toned medium mulberry red with a high concentration of micro fine diamond holographic glitter". the first thing that comes to mind to me when i wear blaze is "delicious". it looks like some kid of berry marmelade and i always crave red fruit when i have it on my nails. here, holo particles are not as dense as in some other polishes from this collecton, and they give out pinkish and purplish glitz. 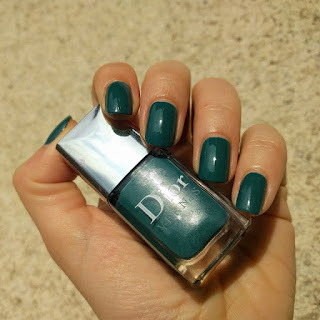 coverage and formula are great, and it's an awesome polish overall. 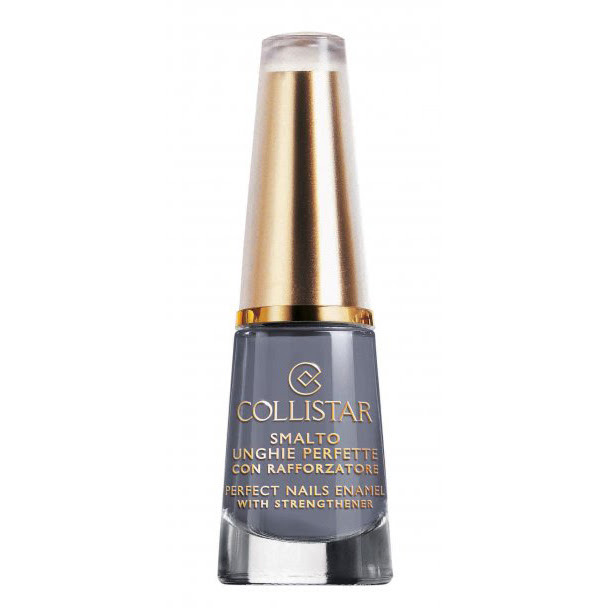 collistar's grafite lacca, from their carisma collection for autumn 2011, is one of my favourite polishes ever. i got it as a present and simply love it! 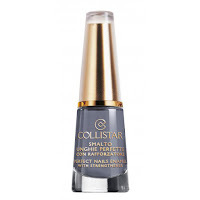 this is the only collistar polish i own, and the one my friends used to borrow a bit too often. it has a brush similar to opi's, so it works awesome for me. the shade is the most perfect muddy of all times, just the right mixture of beige, taupe, grey with a dash of blue. formula is awesome, because everything abut this polish is awesome. i think i will never ever get to it's last drop (and i am approaching that stage) but i will continue preserving it and looking at it for the whole eternity. i am finally showing one more recent ysl polish, fur green from this autumn's scandal collection. 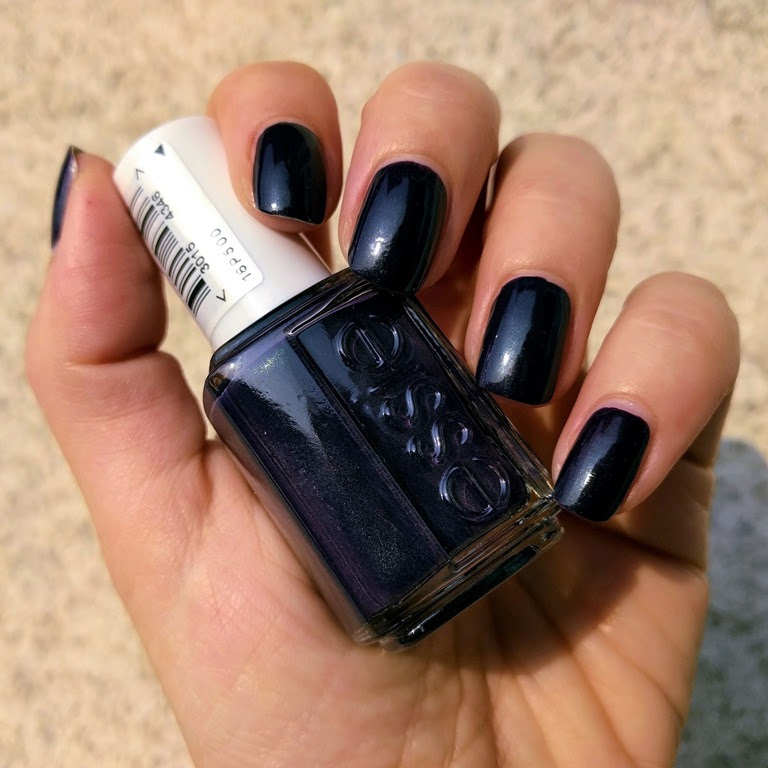 the other polish from this collection is vintage plum. ur green is a truly gorgeous shade of green. one of these forest, muted green shades. although it's moodiness really is perfect for autumn, i can see myself wearing all the time because it works perfectly well with my wardrobe. formula of these creme is amazing, as usual, and matched with (for me) perfect ysl brush, there is nothing to complain about. 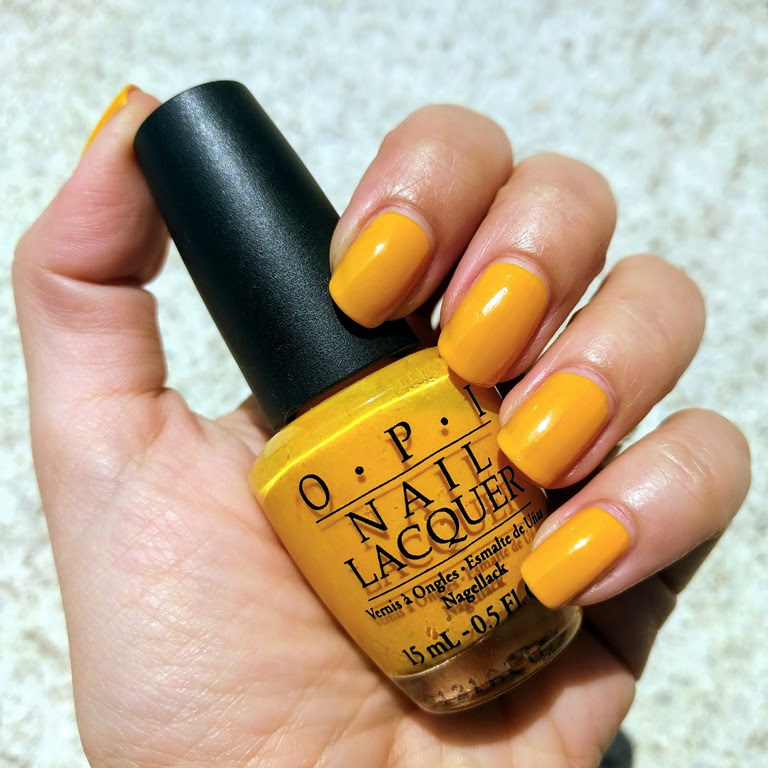 i am obsessed with yellow polishes. i don't care what the undertone is, or if it looks good with my complexion, i just love seeing a good yellow. 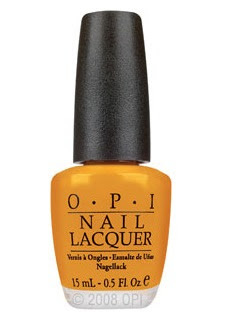 and opi's (ancient) the "it" colour from mod about brights collection back in 2008 is just perfect. the "it" colour is a very interesting yellow shade. it is not quite mustard, but not your typical yellow. formula is quite decent and has minimal streaking. 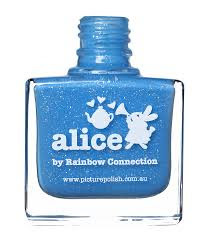 alice is yet another picture polish collaboration shade, this one with rainbow connection stocklist from last year. 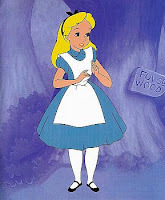 i guess it should resemble the colour of alice's dress from the alice in wonderland cartoon. it is a gorgeous, fun, vivid blue crelly filled with my favourite: silver holographic glass flecks. i somehow forgot to order this polish when it first came out, and finally made it right. 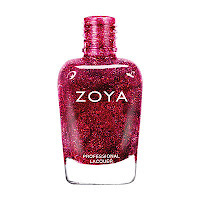 the formula is nice, it dries smoothly and is such a fun and quirky polish. 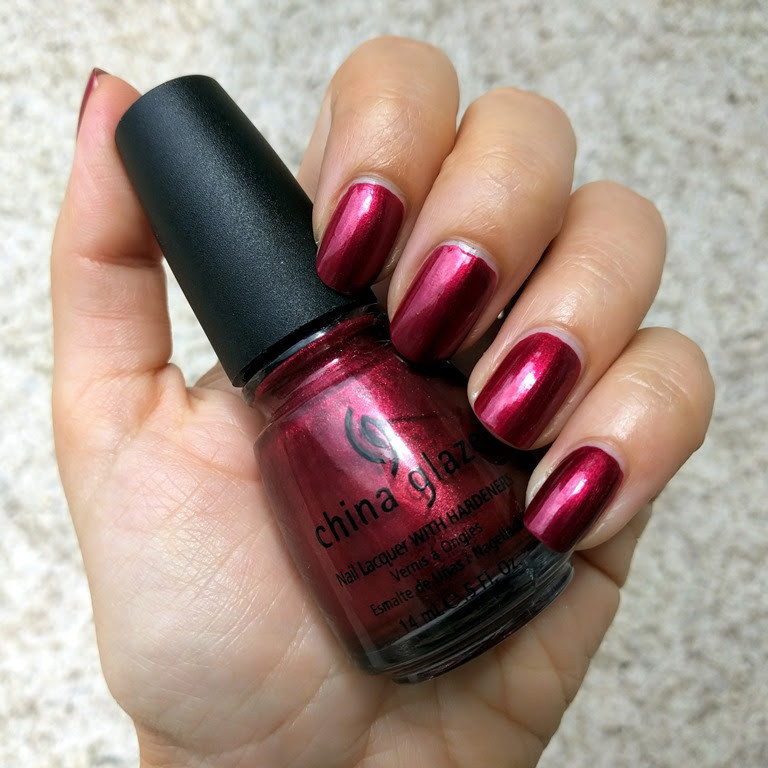 china glaze's long kiss originally came from under the mistletoe collection for holidays 2008, but made a comeback in their sealed with a kiss collection in 2011.
i really have problems swatching polishes like long kiss, which is why it took it so long for it to appear on the blog. sunshine makes them washed out completely, and the photos are much more faithful in the shade/but not to shady conditions. nevertheless, it is a berry red metallic polish, pretty and nice, but nothing spectacular in the plethora of similar ones. i got it so long ago and i would probably give it a pass now, especially since my brush preferences lie with the wide ones. that doesn't mean that this polish isn't good, with very decent formula and coverage, just that it doesn't stand out in the sea of deep red shimmers. teas-y does it was in opi's burlesque collection for holidays 2010.
it's one of those gorgeous vampy, deep purple shades with some brown undertones (more visible in pictures in the shade). it has a sort of duochrome type of shimmer, predominantly red but turning gold in certain angles. even though it is old, formula is great with good coverage. 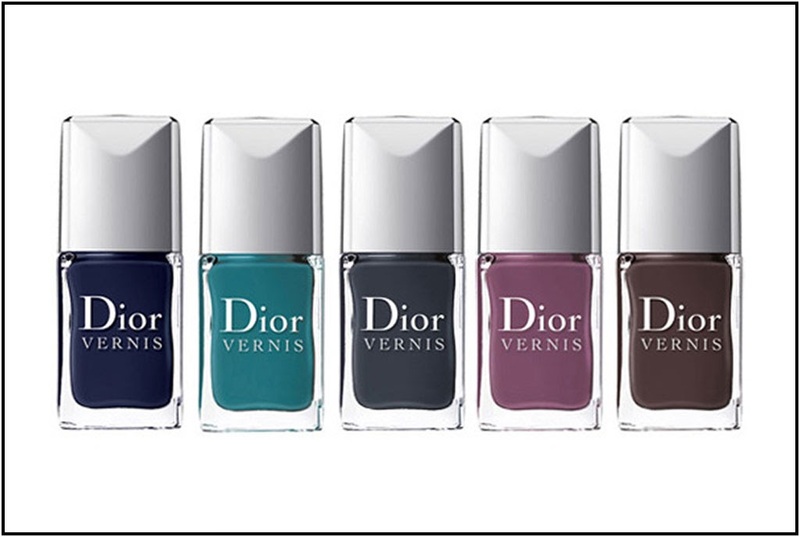 definitely a must have, one of those elegant yet edgy polishes. i love this polish so much that i was never really happy with the pictures. 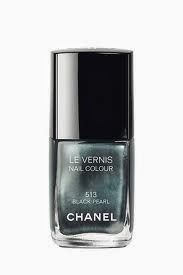 i gave up now, so i present you the amazing chanel black pearl, from their 2011 spring collection. 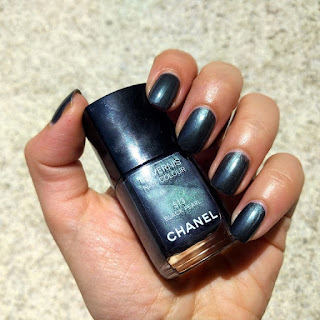 this polish is not your typical grey polish, and not only because of the gorgeous green-teal microshimmer that runs through it. for me, it is elegant and edgy at the same time. since the finish is metallic, it is a bit brushstrokey. i made sooo many pictures of this one, and honestly, i think it's beauty is not really transferable to photos. 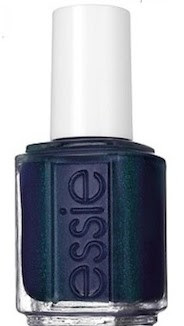 i am not that into essie polishes as i find their shades to be usually too commercial for me, even though i love their brush. but, i spotted dressed to the nineties from their fall collection and had to go for it. 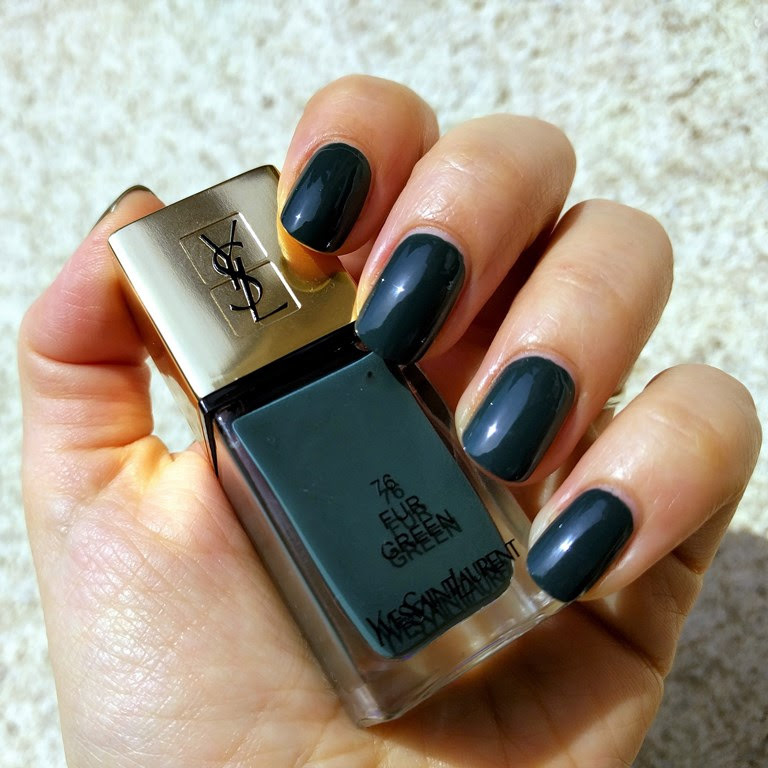 i had a feeling that this shade would not be as spectacular on the nails as it is in the bottle. in some of the photos, you can see the bottle, and i really wish it looked like that. nevertheless, it's a cool shade. the colour is deep purple/violet, with fine green/blue, almost iridescent shimmer. formula is amazing, it practically flows. if the effect was stronger, i would absolutely adore it! 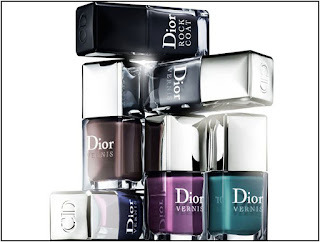 back in the days, when i didn't plan to buy high end polishes, i knew that dior nirvana is the one i would've bought if i did. 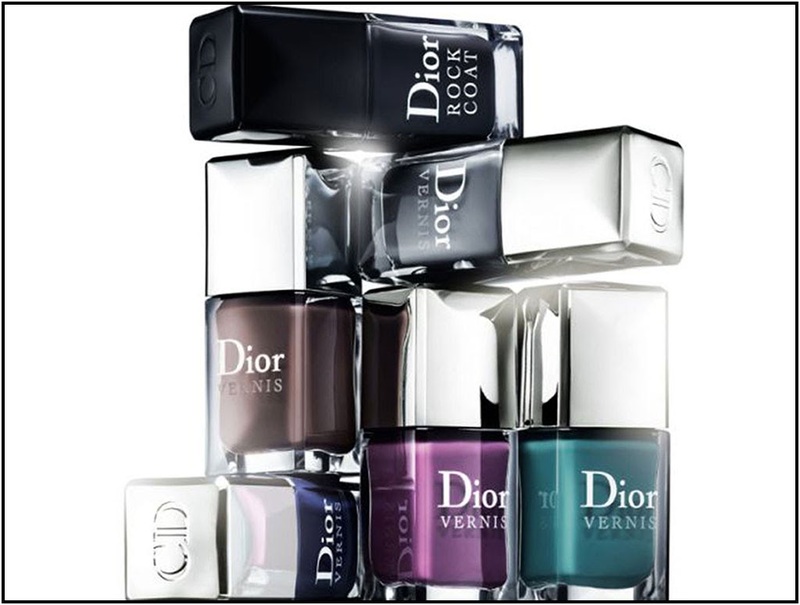 and this dior collection, rock your nails from spring 2011, is so amazing, just look at the picture below! too bad they are hard to find nowadays. the polishes in the second pictures are blue label - nirvana - perfecto - purple mix - undeground. 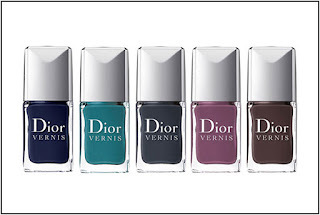 the color is a gorgeous, gorgeous teal (for some reason, dior calles it "deep turquoise") and i am simply in love with it! the formula is dreamy, this is one of the rare situations i have only one coat of polish. i was on my way to apply the second one, took a look at my nails and realized i don't actually need it.